onefinestay needed a system to manage complex data structures, modeling their vacation properties with both layout and contents. It needed to be flexible for different configurations i.e. amenities and local services. After evaluating various NoSQL solutions, they found Neo4j to be both flexible and extensible to manage their growing data in a graph, and with Cypher, it enabled them to easily write powerful complex queries. 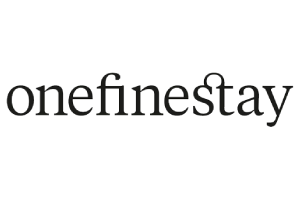 onefinestay is new category of upscale city accommodation that offers visitors the chance to stay in a distinctive home while the owner is out of town, with the services and amenities of a hotel. It allows homeowners to earn an extra, hassle-free income from their house or apartment at times when it would otherwise stand vacant.